Bridges, ports, roads and dams: Infrastructure investment is having a moment in the sun. In the US, President Donald Trump’s pledge to close the $1 trillion infrastructure gap was one of his few clearly articulated plans. In the UK, infrastructure investment is being championed as a way to offset the economic uncertainty caused by Brexit. Europe is already ahead of the curve: in 2014, the European Commission launched a €315 billion three-year program, dubbed the Juncker plan after its president. Minella: Infrastructure is a key tool in economic development. The variables that determine whether infrastructure investment pays off are endless. 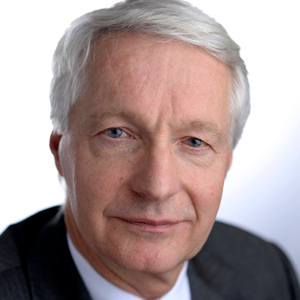 It is important to accurately distinguish its objective, adds Kenningham: “One goal is Keynesian demand management, which aims to boost demand in the economy and stimulate growth.” Explicit countercyclical demand management was largely abandoned by governments in the 1980s; and, despite increased academic interest, its use has been limited in the post-crisis period because it goes against the economic orthodoxy of the past 30 years. Kenningham: Infrastructure investment’s impact depends in part on the state of the economy and the output gap. All too frequently, countries that would most benefit from infrastructure spending and gain the greatest multiplier effect have the least ability to fund it. 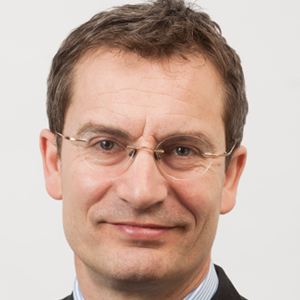 “Periphery countries, such as Italy and Spain, are constrained by the Maastricht criteria [which limit eurozone members’ budget deficits to not more than 3% of GDP]; while those countries with the most fiscal space, such as Germany, have the least need for stimulus,” says Charles St-Arnaud, senior international economist at Nomura Securities International. Brazil faces similar constitutional constraints. It ranks 123th out of 144 countries for the overall quality of its infrastructure, according to the World Economic Forum report for 2015-2016. Its economy is estimated to have shrunk by around 4% in 2016. But in December it enacted a constitutional amendment that imposes a ceiling on public spending for the next 20 years, because of its enormous budget deficit. Countries without constitutional restrictions may face budgetary or market constraints: the cost of debt may be prohibitive because of investors’ concerns about solvency, for example. Despite plenty of private sector money looking for stable, long-term returns, attracting money to infrastructure can be tough. 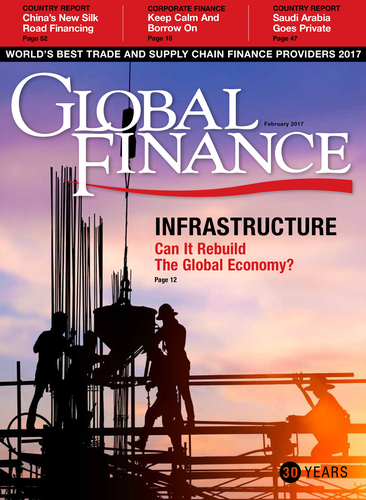 “Countries that are perceived to have a quality framework attract greater private sector investment, are able to build high-quality infrastructure and therefore achieve more economic benefit,” says Deutsche Asset Management’s Minella. The best-known model is the public-private partnership (PPP). “It engages the government but delivers the efficiency of the private sector,” says Renaissance Capital’s Kazbegi. In emerging markets, multilateral institutions play an important role, either by investing directly and jointly with other parties or by derisking projects to encourage private investors to come in, he adds. But in developed markets, despite plenty of debate, no alternative to PPP has yet emerged. Unfortunately it takes many years for a country to establish and test a PPP framework, and few countries have done the necessary groundwork. “One of challenges facing President-elect Trump is that such a framework is not yet fully in place in the US, making it more difficult to swiftly mobilize private investment in the way he seeks,” explains Minella. Governments and investors need to think more creatively if they are to increase private sector involvement in infrastructure. The Solvency II regime, for example, is increasing insurance companies’ investment in infrastructure projects because such assets have a relatively low capital charge, according to Minella. Similar reforms could encourage increased investment by other types of investors. At the same time, the private sector needs to change its mind-set. 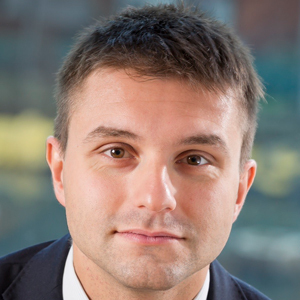 “Some pension funds are too passive, often by mandate, in their pursuit of infrastructure opportunities: they are content to buy bonds that support projects rather than taking a more involved role,” says Nomura’s St-Arnaud, who suggests that a more active approach—such as that taken by Canadian pension plans, for example—may be advantageous to all. BEST TO AVOID GRAND PROJECTS? Leen: A privately funded project will always be more expensive, but it might be more efficient. Such improvements avoid the obvious pitfalls of large-scale projects, such as overspending and delays (in an extreme example, London’s Heathrow expansion took decades to gain approval). Micro-level projects are also less likely to be inflationary in countries with capacity constraints. “The argument [for micro-level improvements] is easier to make in the US than the case for a boost to overall demand,” Kenningham notes. With so many potential roadblocks to success, is infrastructure investment really worthwhile? To be sure, many Western countries (and certainly most emerging markets) need new infrastructure. But effective infrastructure investment is a tricky tool to wield and therefore unlikely to be an effective short-term remedy for economies suffering from weak demand—assuming there is even the political will or market willingness to fund debt-driven investment. Certainly, the way many politicians are latching onto infrastructure as a replacement for faltering monetary policy could be a recipe for disaster.